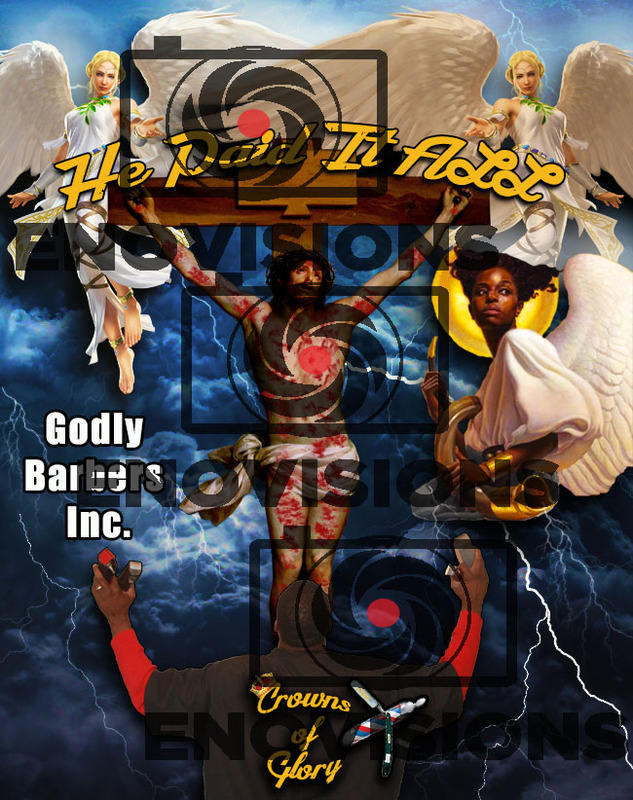 A logo design created for Godly Barbers Inc. An up and coming barber needed this for the organization he is beginning to form. He already has a barber shop. He is also a trained barber instructor.